THIS IS ONE OF THE BEST WATERFRONT LOTS OUT THERE. 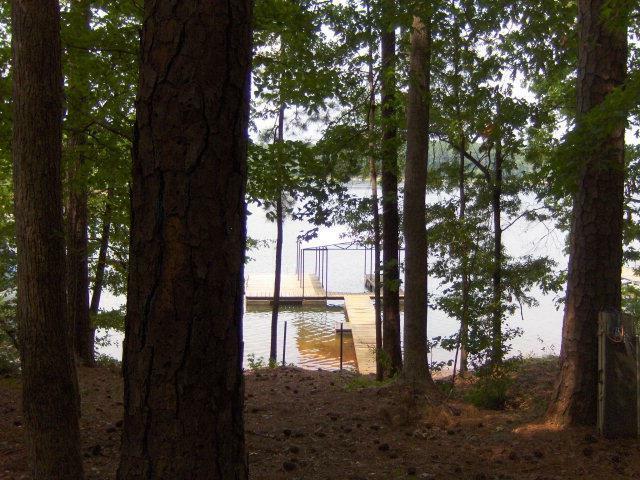 IT HAS A VERY SHORT CORPS LINE; A TREMENDOUS VIEW OF THE LAKE; DEEP WATER WITH A COVERED DOCK IN PLACE. 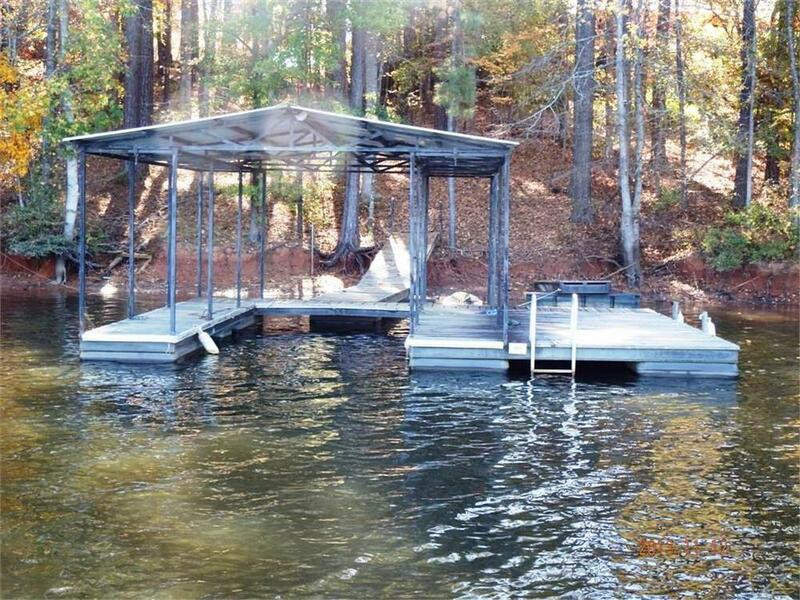 PERFECT LOCATION TO BUILD YOUR DREAM HOME ON THE LAKE!